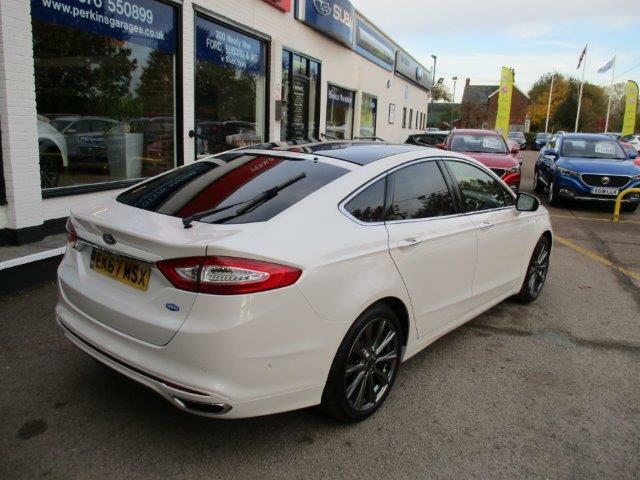 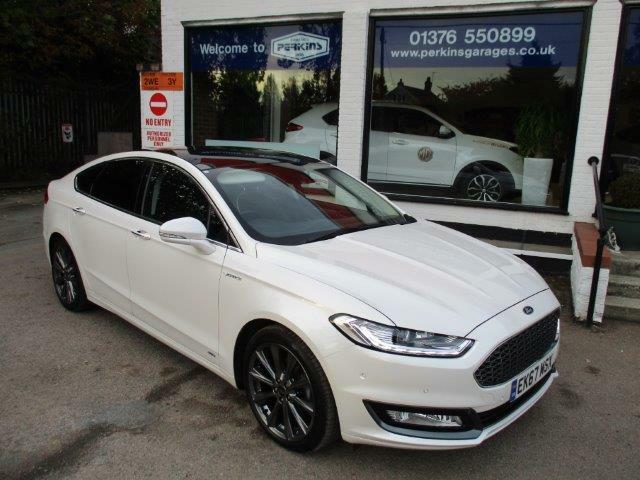 New arrivals into stock this week are the simply stunning Ford Vignale Mondeo AWD in 5dr and Estate car variants to choose from. 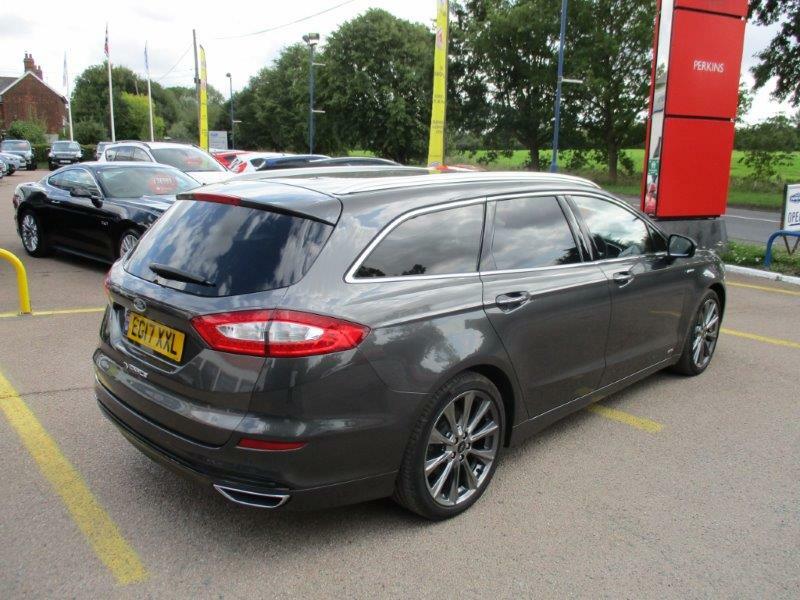 Of course the weather is now changing to Winter so it might be time with your next purchase to consider the Ford Intellegent 4 Wheel Drive System that is gathering sales all over Europe and the UK. 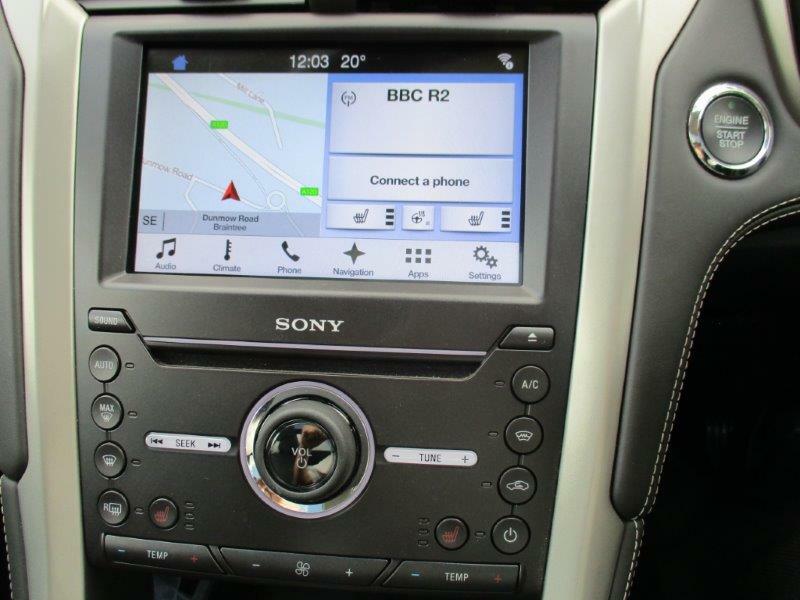 Why ?....because it's really rather good ! 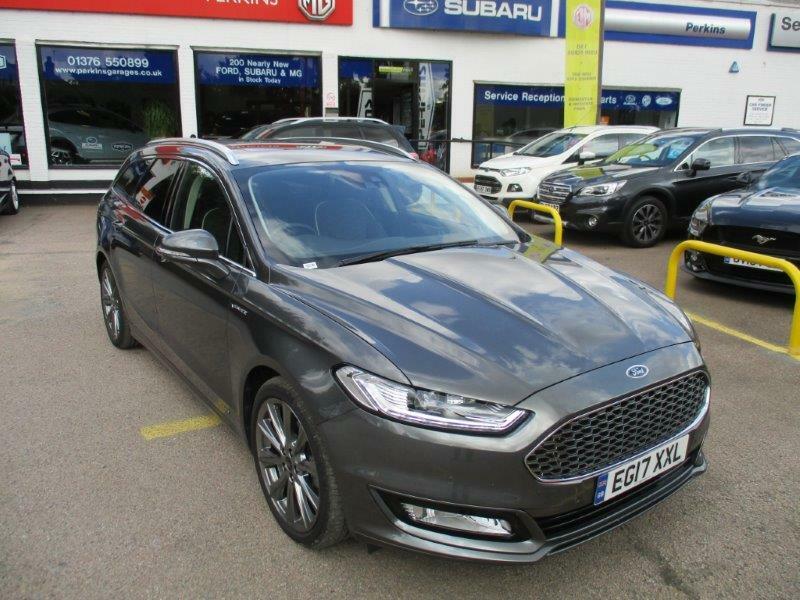 Mondeo's Intellegent All- Wheel Drive system (AWD) continually monitors your driving environment optimising traction whatever the surface by directing power to where it is needed. 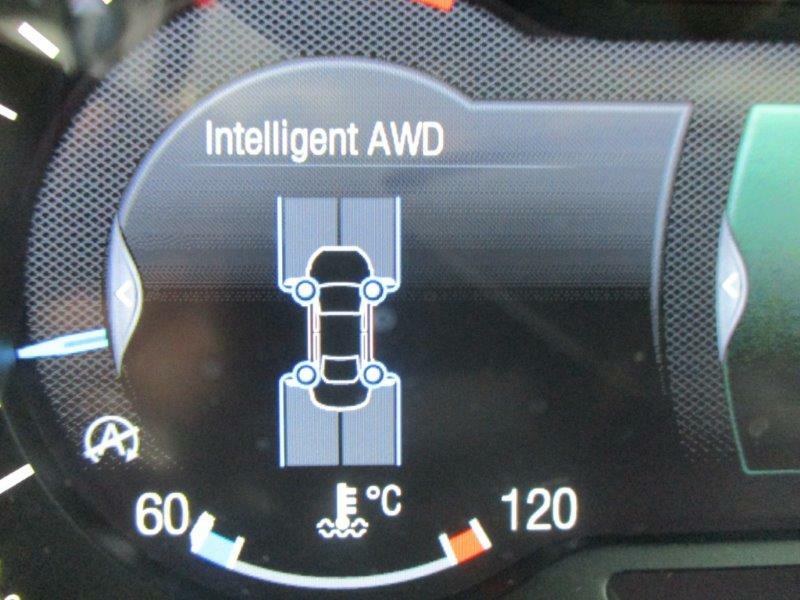 A special display on the cluster panel shows the power split to keep you informed about conditions beneath each wheel. 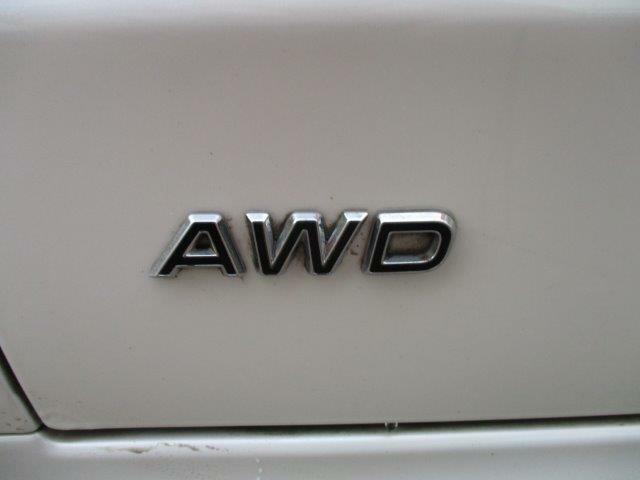 So what we have we got for you to consider ? 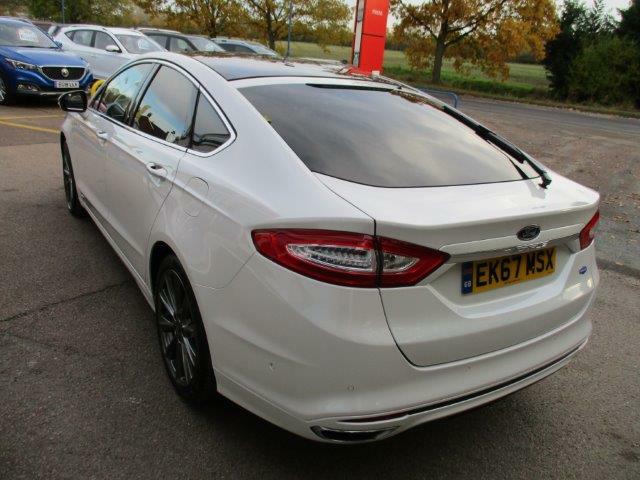 NEWS Article posted 12.11.2018 for Perkins Garages Ltd- Nearly New Ford Specialists in Rayne Essex - Nr Braintree CM77 6SA for your navigation - We specialise in High specification used Ford cars and Vans along with MPV and Tourneo - you get more choice with Perkins for Ford Galaxy and S-Max Titanium X and Vignale models with some very low rate finance packages to suit your requirements - CALL our Sales Team on 01376 550899 7 Days a week.